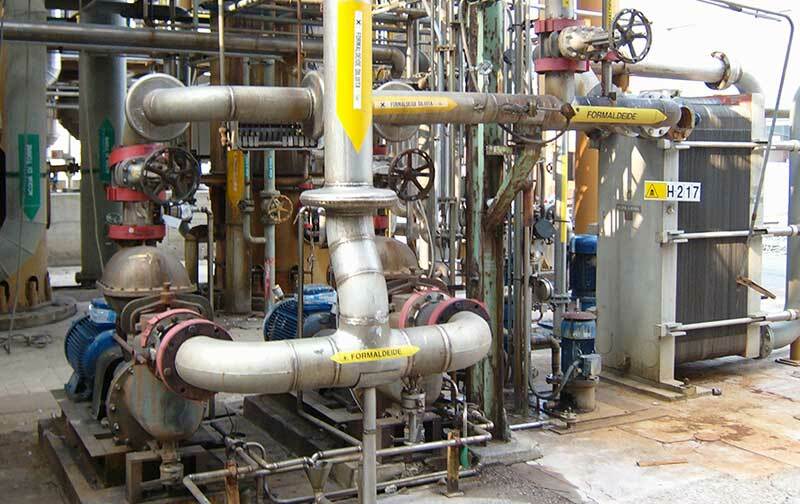 Design, Maintenance, Assembly, Installation, Piping and Framework. Cosmir Industrial Construction, based in ITALY, Robbiate (LC) Via della Brughiera n. 56, and now with two branches, one based in INDONESIA (Kencana Tower, Level 2 Kebon Jeruk, Jalan Raya Meruya IIir N° 88, Jakarta Barat 11620) and another based in SINGAPORE (342B King George's Avenue), operates in the assembly and mechanical maintenance of industrial plants , manufacturing of components for the chemical, pharmaceutical , steel, food, paper and the production of energy. Thanks to decades of experience is able to serve its customers in all phases of a project , from design to design , taking advantage of collaborations outside professionals qualified and registered as , assembling workshop for installation in yard to plant maintenance. And thanks to its great flexibility and dynamism is able to meet various needs, unexpected and particularly difficult situations. 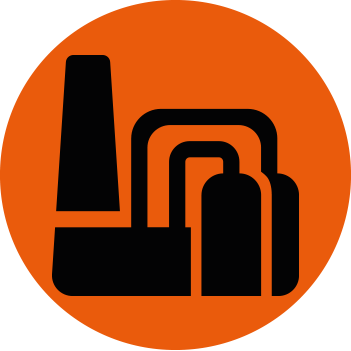 We have a production facility capable of covering the entire span of realization of the plant components , both structural , and functional parts with the formula " package- turnkey" Jakarta operates in the assembly and mechanical maintenance of industrial plants , manufacturing of components for the chemical, pharmaceutical , steel, food, paper and the production of energy. 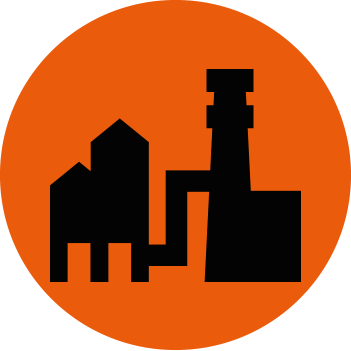 The primary objective of Cosmir is the total satisfaction of the customer, about renewed daily, ensuring quality products through the use of innovative technical solutions , resources and adequate facilities and qualified personnel. 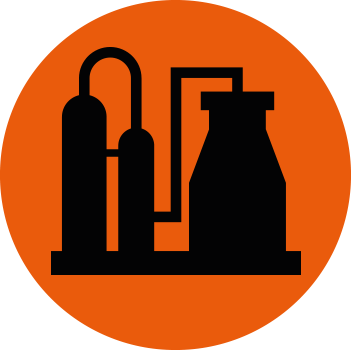 We have a production facility capable of covering the entire span of realization of the plant components , both structural , and functional parts with the formula " package- turnkey". Construction of ducts and channels. Disassembly and reassembly of systems. Means for handling and lifting. 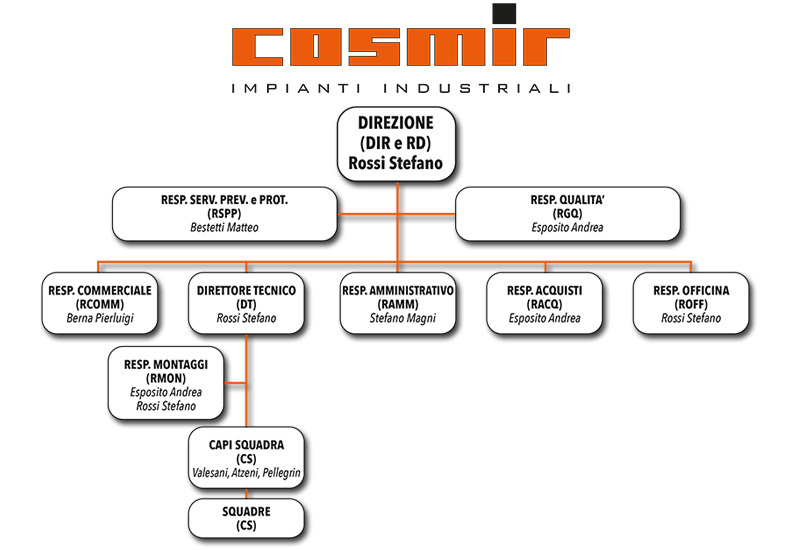 Cosmir LTD Industrial Plant was founded in 1995 with headquarters in Monza in Via Fabio Filzi n . 1 and continues the tradition of the company Cosmit Srl which later became Cosmit / C.T.I. 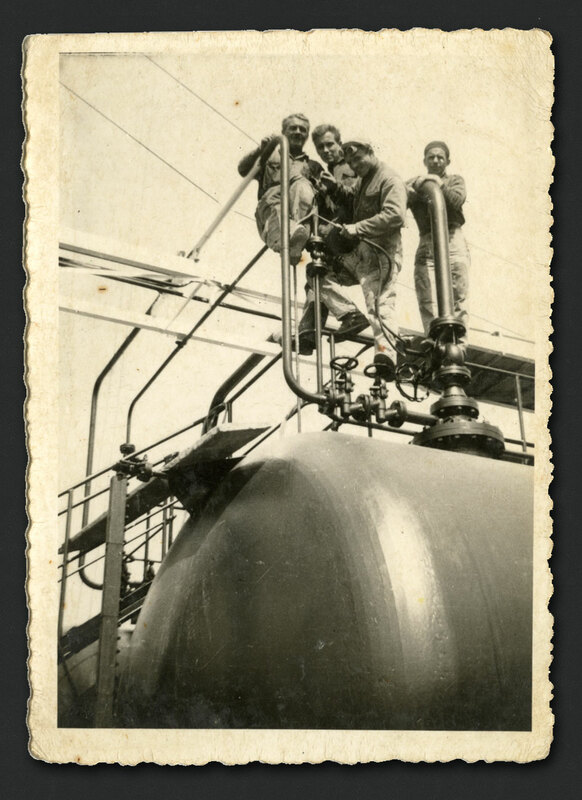 S.p.A. sort in 1968 thanks to the efforts and commitment of its founder Rino Rossi. It became one of the largest firms of construction of industrial plants after World War II with a staff that came to 100 units and construction sites across the country . 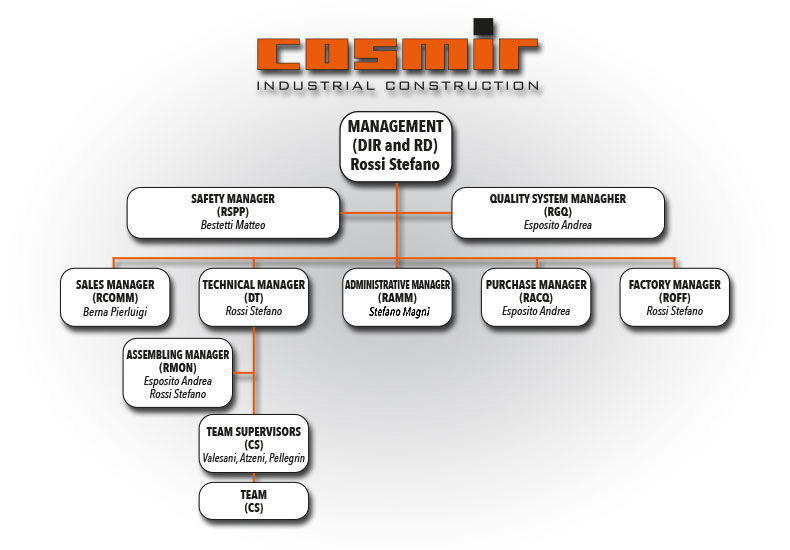 The company Cosmir took part in the workforce , resources and knowledge of the company Cosmit and has continued the work , while maintaining the high level of professionalism and by updating to keep pace in a world like that of the industrial sector, especially in continuous development and movement in the context of security and staff training. After moving the home for a period into Sotto il Monte (Bergamo), in 2014 moved home in today's Robbiate (Lecco), continuing to grow and resisting the advent of the global crisis. Now the look of Cosmir is facing as well as in Italy, even in developing countries . The opening of a branch in Indonesia is a clear sign of the commitment of Cosmir to accept the challenges that are launching new economies , presenting itself in a market in continuous expansion and strong competitiveness of the skills acquired over the years and the quality that sinks rooted in the knowledge and skills of the Italian industry. 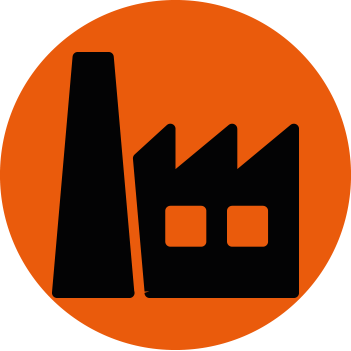 COSMIR work in the assembly and maintenance of mechanical systems and industrial plants and construction of components and equipment for the chemical, pharmaceutical, steel, food, PAPER and energy production. Cosmir collaborated for several years with engineers and designers with engineers enrolled in the Professional Register, with specific experience in the field and on the components that allow you to solve the problems in construction time considerably reduced. 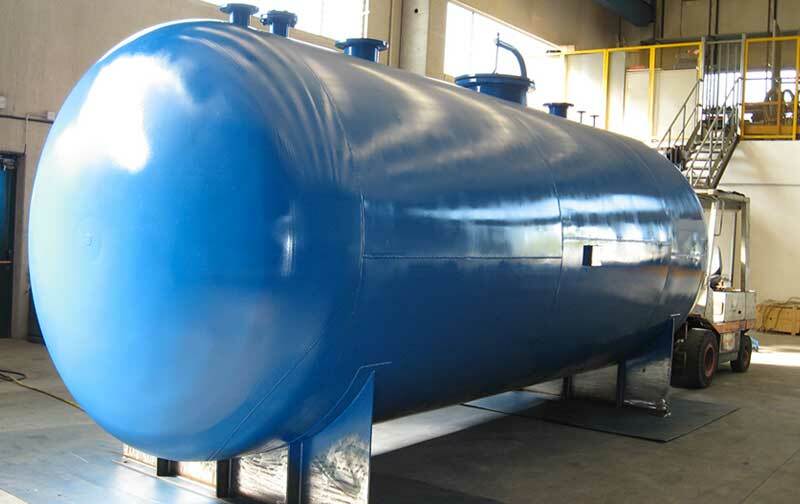 We are able to perform, with the use of CAD systems, the design (of assembly, or detail), construction and assembly drawings, sketches of the pipes, the execution of reliefs for drafting process schemes and plants as well as provide assistance requested by the customer. The maintenance activity covers all aspects of character that maintenance is scheduled on an individual, which is part of the mechanical plant to allow the companies in which we are involved the proper functioning of their facilities and prevent blocks of production. We deal with both routine maintenance, both of that extraordinary. 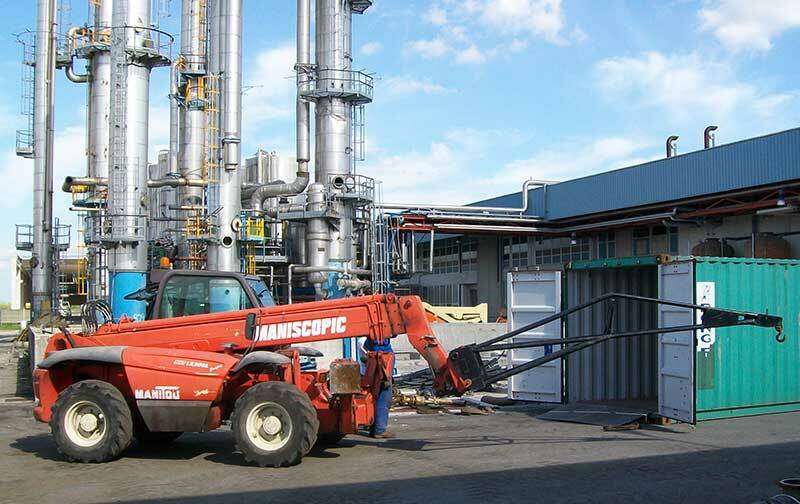 We can also carry out maintenance during stoppages of plant typical of the months of August and December, providing our clients' own resources and qualified personnel. 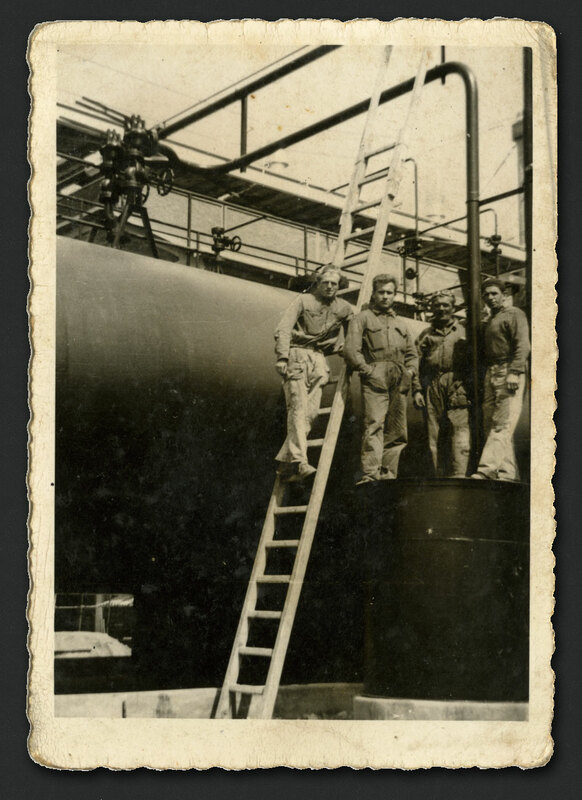 The works are always in safe conditions both directly on the plant, through the disassembly, reassembly, cleaning all part of piping, gas lines / fluid tanks, instrumentation, equipment, pumps, valves, motors and carpentry in general and through work in the appropriate areas of the yard set up inside the establishments where we operate. 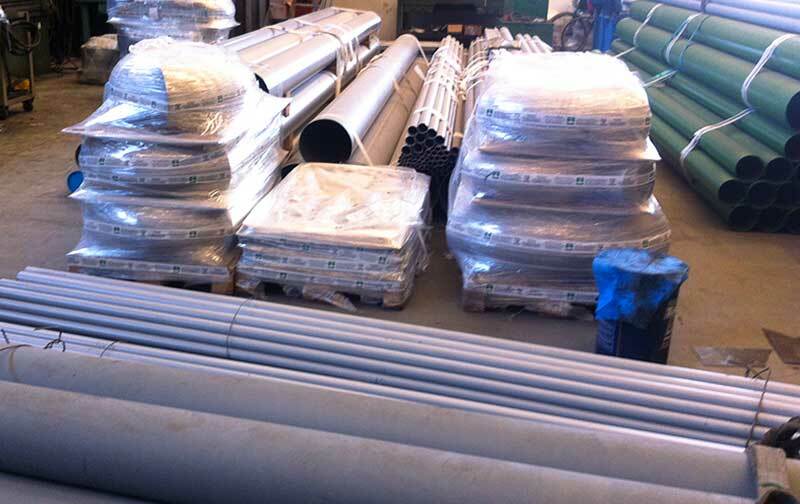 The activity of mounting involves mounting of metallic structures, the installation of equipment of various kinds and sizes, the mounting of prefabricated pipes in our workshop, the construction work of lines for which the special construction can not be realized in the workshop the installation of instrumentation line, up to testing and commissioning. The activity of pre-fabrication and construction equipment is carried out in our workshop in Robbiate, which has a covered area of ​​850 square meters and an open area of 1,000 square meters. Starting form 2013 Cosmir has opened a branch in Singapore in order to operate in the Asian market and one year later another workshop branch has been built in Tangerang near Jakarta. 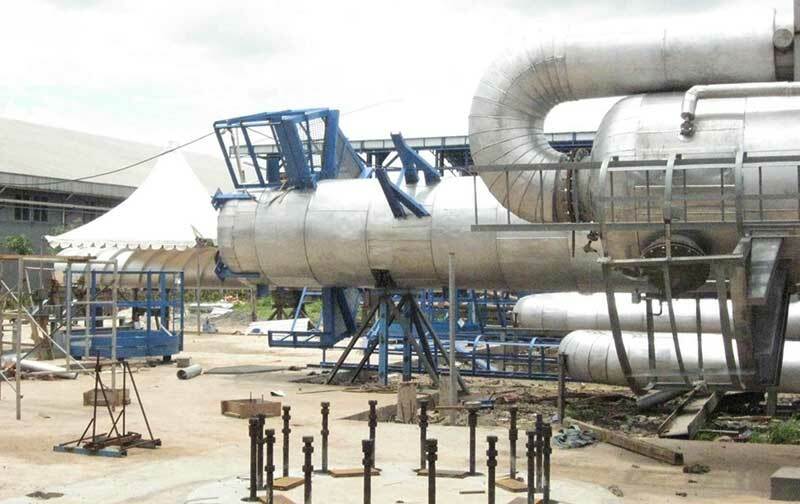 In these workshops are carried equipment , such as skid complete , heat exchangers , sheet metal ducts , hoods, hoppers, silos , reactors with heating coil , atmospheric tanks and reservoirs tested in accordance with law 23/97 PED , ASME etc. . Are pre- built plant lines for the subsequent installation in the pipeline, both in carbon steel is stainless steel that plastic material starting from construction drawings and sketches . 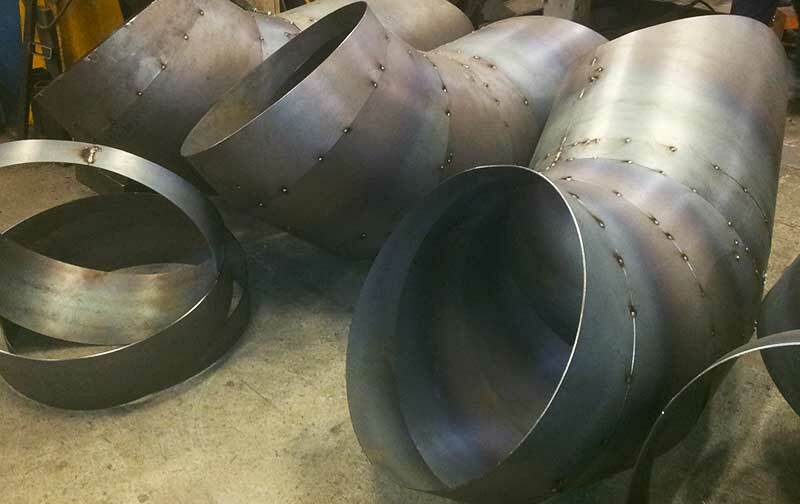 They are also made ​​of the structural steel for the support and support on-site equipment and piping plant engineering , as well as all the elements of plant boundary activities such as stairs , walkways , balconies , lattice structures , chimneys etc. . 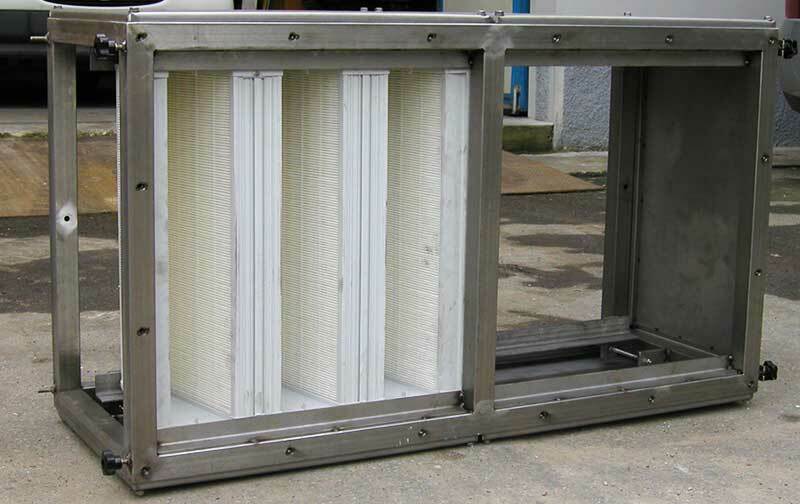 These devices can be produced for shipment abroad , and for the next assembly on site. In addition to the activities carried out in Italy, COSMIR supports the construction and assembly for its customers in foreign lands. 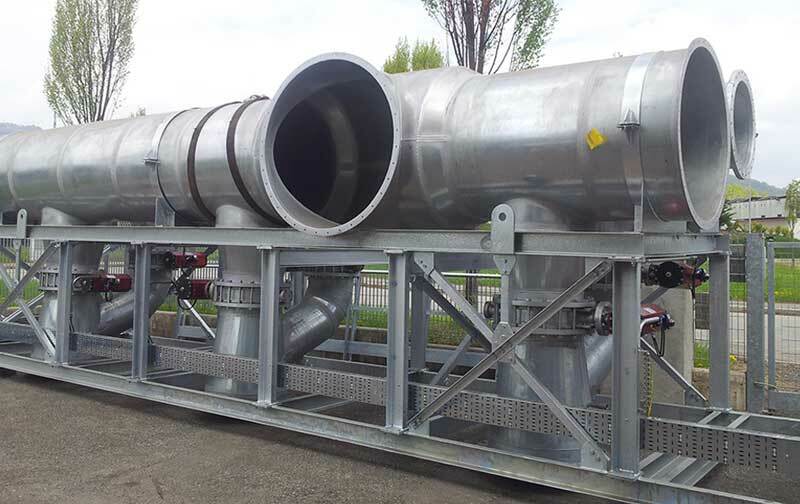 COSMIR participated in the realization of various plants at sites in France and Croatia, while providing the utmost professionalism and availability of qualified personnel and equipment. From 2013 Cosmir LTD He has opened a branch in Singapore and in 2014 in Indonesia, the Cosmir Industrial Construction, desire born of the opportunity to expand its borders and look for new job opportunities, exporting its expertise and know-how in developing countries. Our society is constantly updated on all the regulations regarding our specific industry. We got the certificate of Quality Management System developed and certified in accordance with ISO 9001:2008 , which identifies and describes the methods of work of the company and controls put in place in order to achieve and maintain a standard very high quality. 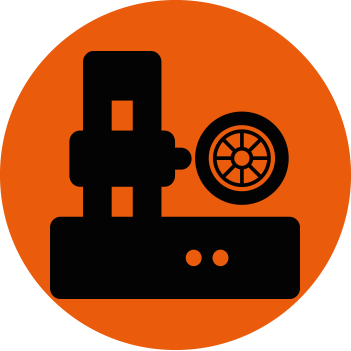 The method involves checks and tests on materials, artifacts, and monitoring of activities in all phases of the project , from design to assembly in the workshop , to the assembly on site . In March of 2012 we reached an ' important goal obtaining the title of "CENTRAL PROCESSING n ° 1978/12" as "Workshop for the production of metallic carpentry." In the month of October 2013 we have been certified ISO 18000 , the most prestigious qualification for the management of the safety and health of workers. Cosmir LTD is also in possession of an attestation of qualification SOA execution of public works pursuant to art. 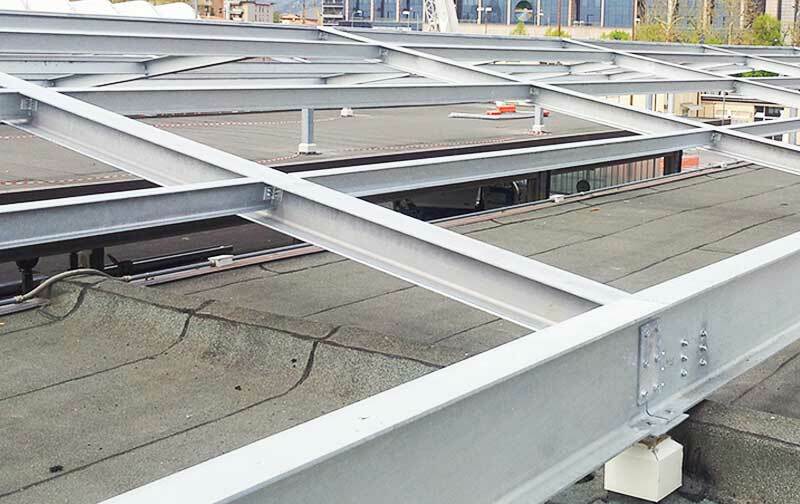 2 Presidential Decree 34/2000 for the category OS -18 on steel structural components for the CLASS III. Our welders have a license for welding, which recognizes the professionalism and quality of work . The safety and the prevention of accidents at construction sites has long since acquired such importance as to be a prime consideration in the description of a company like ours. COSMIR operates in an industry where you can not underestimate the risks that may arise in the course of normal activities too . 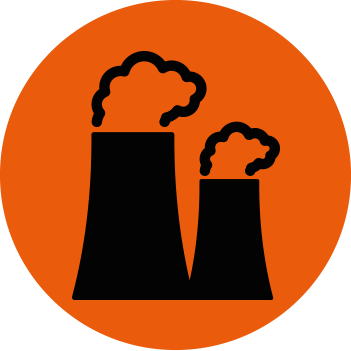 The above is taken into account as in some of the establishments in which we operate are among those at high risk and where there is control of Reschi of accidents related to the presence of hazardous substances. Our organization runs the drafting security plans and updating the assessment of specific risks , the identification of preventive measures, the implementation of safety courses with internal analysis of particular problems . 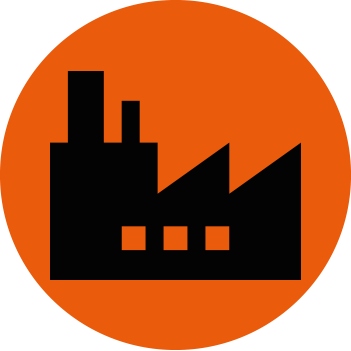 In addition to this there is the comparison with the managers of the factory for the implementation of the security provisions with the intent to implement and participate in joint activities set out in the document. 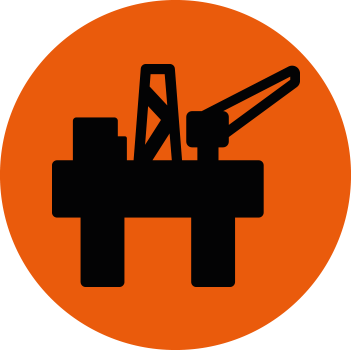 The OHSAS 18001:1999 certificates for which we are in the month of October 2013 attests to the voluntary application , within an organization , a system that allows you to ensure adequate control with regard to Health and Safety of Workers, in addition to compliance with applicable regulations . 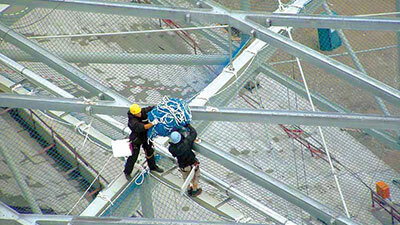 Our employees are constantly trained and informed on safety , training and conducting annual updates of first aid, working at heights , use of PPE , use of handling equipment and lifting. 1 10 TONS OMIS BRIDGE CRANES. 1 5 TONS OMIS BRIDGE CRANES. 2 MANITOU TELESCOPIC LIFT MVT13.30 30 Q.LI H. MAX 12.30 MT. 1 MVT14.35 MANITOU TELESCOPIC LIFT CAPACITY 35 Q.LI H. MAX 13.30 MT..
Progettazione, Manutenzione, Assemblaggio, Montaggio in cantiere, Tubazioni e Carpenterie. Cosmir S.r.l. 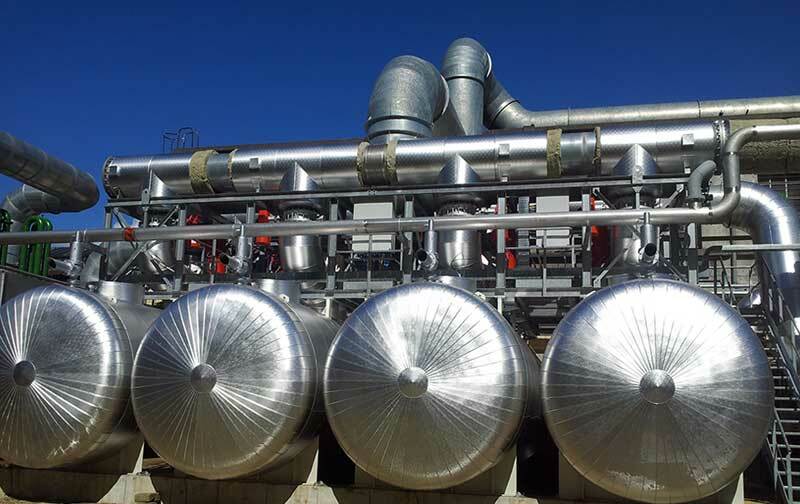 Impianti Industriali, con sede in Robbiate (LC) Via della Brughiera n. 5, opera nel campo dei montaggi e della manutenzione meccanica di impianti industriali, nella fabbricazione di componenti per l’industria chimica, farmaceutica, siderurgica, alimentare, cartaria e della produzione di energia. Grazie alla sua pluridecennale esperienza è in grado di seguire i propri clienti in tutte le fasi di realizzazione di un progetto: dalla progettazione, al disegno, avvalendosi della collaborazioni di professionisti esterni qualificati ed iscritti all’albo, all’ assemblaggio in officina al montaggio in cantiere fino alla manutenzione degli impianti. Inoltre grazie alla sua grande elasticità e dinamicità è in grado di fronteggiare varie esigenze, imprevisti e situazioni di particolare difficoltà. L’obiettivo primario di Cosmir è la totale soddisfazione del cliente, proposito quotidianamente rinnovato garantendo prodotti di qualità mediante l’impiego di soluzioni tecniche innovative, di mezzi ed attrezzature adeguate e di personale tecnico qualificato. Siamo dotati di una struttura produttiva in grado di coprire l'intero arco realizzativo dei componenti di impianto, sia strutturali, sia di parti funzionali con la formula "package-chiavi in mano". Costruzione serbatoi ed apparecchiature varie. Mezzi per movimentazione e sollevamento. Cosmir S.r.l. Impianti Industriali nasce nel 1995 con sede a Monza in Via Fabio Filzi n. 1 e prosegue la tradizione della società Cosmit S.r.l. divenuta poi Cosmit /C.T.I. S.p.A. sorta nel 1968 grazie alla volontà e all’impegno del suo fondatore Rino Rossi. Divenuta una tra le maggiori imprese di realizzazione di impianti industriali del secondo dopoguerra con un organico che arrivò alle 100 unità e cantieri in tutto il paese. La società Cosmir ha preso parte delle maestranze, mezzi e conoscenze della società Cosmit e ne ha continuato l’opera , mantenendo l’alta professionalità e aggiornandosi per tenere il passo di un mondo, come quello del settore industriale, in continuo sviluppo e movimento specialmente nell’ambito della sicurezza e della formazione del personale. Dopo essersi trasferita per un periodo nella sede di Sotto il Monte, dal 2014 si trasferisce nell’odierna sede di Robbiate in provincia di Lecco, continuando a crescere e resistendo all’avvento della crisi mondiale. Ora lo sguardo della Cosmir è rivolto oltre che in Italia anche nei paesi in via di sviluppo. L’apertura di una filiale in Indonesia è chiaro segno dell’impegno di Cosmir ad accettare le sfide che le nuove economie stanno lanciando, proponendosi in un mercato in continua espansione e competitività forte delle competenze maturate nel corso degli anni e della qualità che affonda le proprie radici nelle conoscenze e capacità dell’industria italiana. 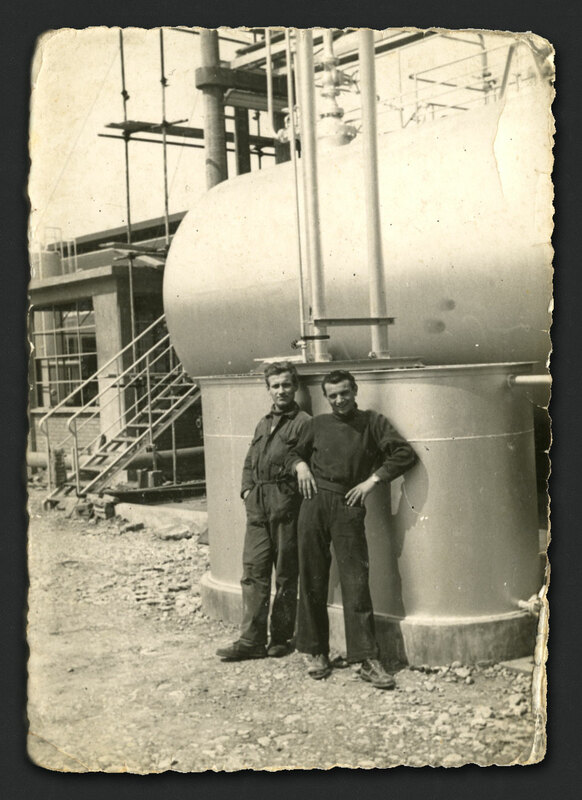 COSMIR opera nel campo dei montaggi e della manutenzione impiantistica e meccanica di impianti industriali e della realizzazione di componenti ed apparecchiature per l'industria chimica, farmaceutica, siderurgica, alimentare, cartaia e della produzione di energia. Cosmir collabora da diversi anni con progettisti e calcolatori qualificati, iscritti agli Albi Professionali, con esperienze specifiche nel settore e sui componenti, che consentono di risolvere le problematiche costruttive in tempi decisamente contenuti. Siamo in grado di eseguire, con l'impiego di sistemi CAD, la progettazione (d'assieme o di dettaglio), disegni costruttivi e di montaggio, sketches delle tubazioni, l'esecuzione di rilievi per la stesura di schemi di processo e piante nonché fornire assistenza richiesta dal cliente. L’attività di manutenzione riguarda tutti gli aspetti di carattere manutentivo sia con interventi singoli che programmati, sia della parte impiantistica che di quella meccanica per permettere alle ditte in cui siamo coinvolti il corretto funzionamento dei loro impianti e impedire blocchi di produzione. Ci occupiamo sia di manutenzione ordinaria, sia di quella straordinaria che di manutenzione durante le fermate degli impianti tipiche dei mesi di Agosto e Dicembre, mettendo a disposizione dei nostri clienti mezzi propri e personale qualificato. 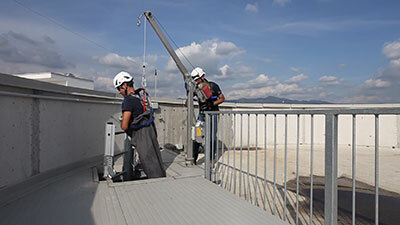 I lavori avvengono sempre in regime di sicurezza sia direttamente sugli impianti, attraverso lo smontaggio, rimontaggio, pulizia di tutta la parte di piping, linee gas/fluidi,serbatoi, strumentazioni varie, apparecchiature, pompe, valvole, motori e carpenteria in genere sia attraverso lavori nelle opportune aree di cantiere allestite all’interno degli stabilimenti ove operiamo. L'attività di montaggio prevede il montaggio di strutture metalliche, l'installazione di apparecchiature di vario genere e dimensione, il montaggio delle tubazioni prefabbricate presso la nostra officina, la costruzione in opera di linee che per le particolarità costruttive non possono essere realizzate in officina, il montaggio delle strumentazioni di linea, sino al collaudo e la messa in funzione. Oltre alle attività svolte in Italia, Cosmir affianca l’attività di costruzione e montaggio per i suoi clienti in territori stranieri. Cosmir ha partecipato alla realizzazioni di diversi impianti presso cantieri in Francia e Croazia, fornendo sempre la massima professionalità e disponibilità di personale qualificato e mezzi. Dal 2013 Cosmir S.r.l. ha aperto una sua filiale a Singapore e nel 2014 in Indonesia, la PT Cosmir Industrial Construction, desiderio nato dalla possibilità di espandere i propri confini e cercare nuove possibilità di lavoro, esportando la propria competenza e know how nei paesi in via di sviluppo. La nostra società è in continuo aggiornamento su tutte quelle normative riguardanti il nostro specifico settore. 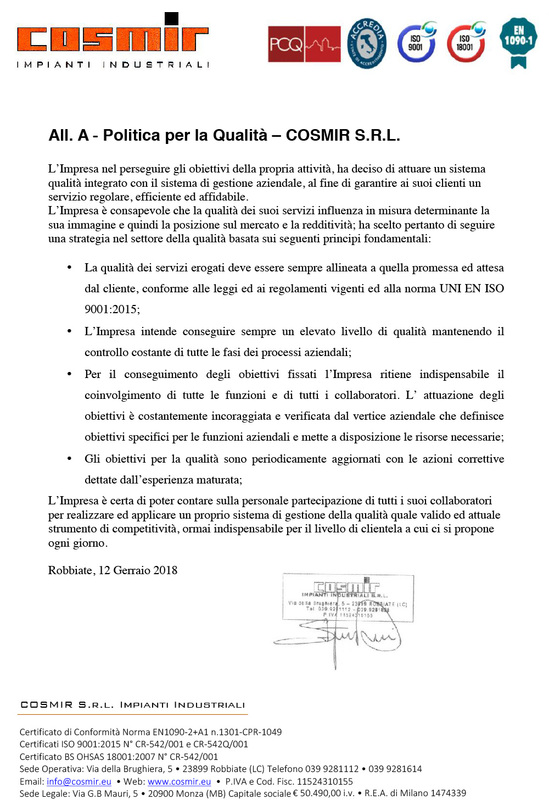 Abbiamo ottenuto l’attestato Sistema di Gestione per la Qualità sviluppato e certificato in conformità alla norma ISO 9001:2008, il quale individua e descrive i metodi di lavoro dell'azienda ed i controlli messi in essere, al fine di raggiungere e mantenere uno standard qualitativo molto elevato. Il metodo prevede controlli e collaudi sui materiali, monitoraggio dei manufatti e delle attività, in tutte le fasi del progetto: dalla progettazione, all'assemblaggio in officina, fino al montaggio in cantiere. 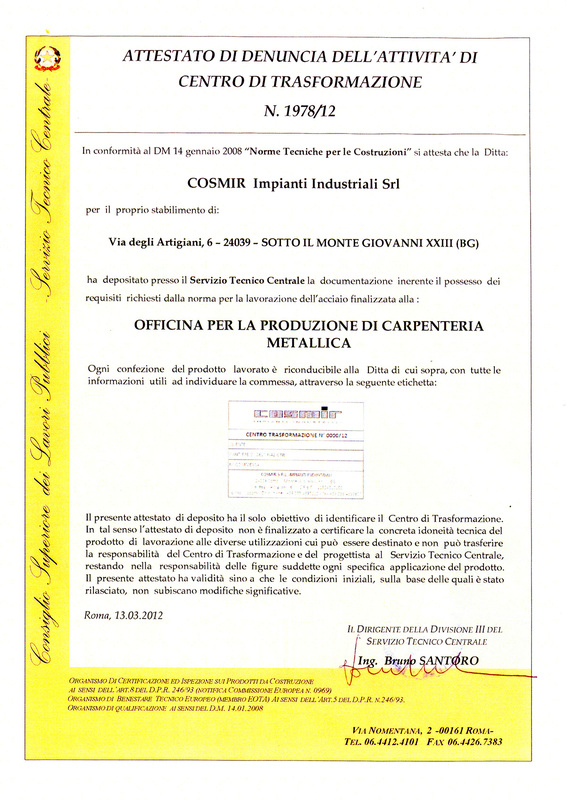 Nel Marzo del 2012 abbiamo raggiunto un’ importante obbiettivo ottenendo il titolo di “CENTRO TRASFORMAZIONE n°1978/12” come “Officina per la produzione di carpenteria metallica”. Nel mese di Ottobre 2013 abbiamo ottenuto la certificazione ISO 18000 , la più prestigiosa qualifica per la gestione della sicurezza e della salute dei lavoratori. Cosmir S.r.l. è inoltre in possesso dell'attestazione di qualificazione all'esecuzione di lavori pubblici SOA ai sensi dell'art. 2 D.P.R. 34/2000 per la categoria OS-18 relativa a componenti strutturali in acciaio per la CLASSIFICA III. I nostri saldatori sono dotati di patentino per la saldatura, il quale ne riconosce la professionalità e la qualità del lavoro eseguito. La sicurezza e la prevenzione degli infortuni nei cantieri ha ormai da tempo acquisito un'importanza tale da essere considerata al primo posto nella descrizione di un’ impresa che opera in un settore dove non è possibile sottovalutare i rischi che possono presentarsi nello svolgimento anche delle normali attività. Quanto sopra è tenuto in considerazione poiché in alcuni degli stabilimenti ove operiamo rientrano nel campo di applicazione del decreto legislativo n. 334 del 17 aprile 1999, relativo al controllo dei pericoli di incidenti rilevanti connessi con determinate sostanze pericolose. La nostra organizzazione esegue la stesura dei piani di sicurezza e l'aggiornamento, la valutazione dei rischi specifici, l'individuazione delle misure di prevenzione, l’esecuzione di corsi sulla sicurezza interni con analisi di problemi particolari. Lavoro in quota con rete anticaduta. Oltre a questo vi è il confronto con i responsabili dello stabilimento per l’attuazione delle disposizioni contenute nel D. Lg. N. 81-08 con l'intento di recepire e partecipare alle attività comuni stabilite nel documento. La norma OHSAS 18001:1999 per la quale ci siamo certificati nel mese di Ottobre 2013 attesta l'applicazione volontaria, all'interno di un'organizzazione, di un sistema che permette di garantire un adeguato controllo riguardo alla Sicurezza e la Salute dei Lavoratori, oltre al rispetto delle norme cogenti. I nostri lavoratori sono costantemente formati ed informati in materia di sicurezza, svolgendo annualmente corsi e aggiornamenti di primo soccorso, di lavorazioni in quota, di utilizzo DPI, di utilizzo attrezzature per la movimentazione e il sollevamento e di lavori in ambienti confinati secondo il D.P.R. 177/2011. 1 gru a ponte OMIS da 10 ton. 1 gru a ponte OMIS da 5 ton. 2 Sollevatore telescopico Manitou MVT13.30 30 q.li h. max 12,30 mt. 1 Sollevatore telescopico Manitou MVT14.35 portata 35 q.li h. max 13,30 mt.